Melania Trump made her first public appearance Monday since her emergency surgery last month. 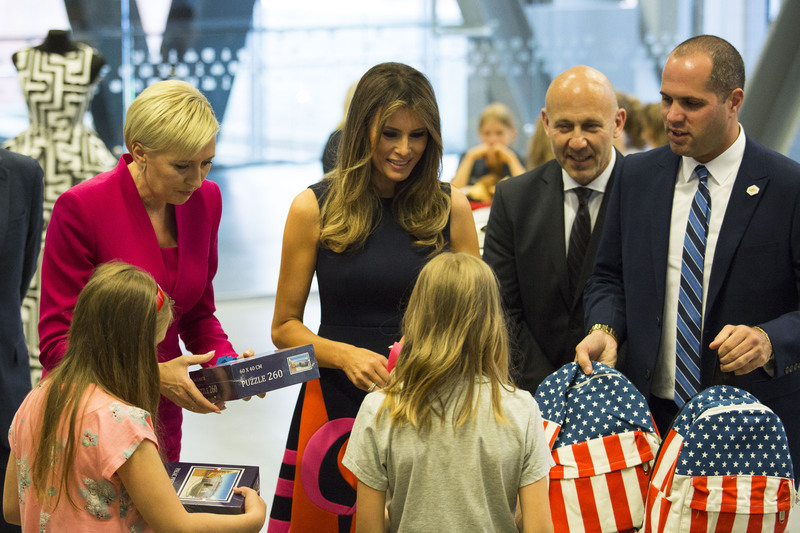 The first lady’s spokesperson Stephanie Grisham confirmed to The Daily Caller that Melania is in attendance at the Gold Star Families Memorial Day Reception at the White House. A Gold Star family is a family that has lost an immediate relative while in service to our country. The official White House schedule said the first lady would be attending the event, but it is closed press and Melania has been absent from the public eye since her surgery. The confirmation marks the first event Melania has attended in nearly a month since undergoing emergency kidney surgery in mid May at Walter Reed National Military Medical Center. 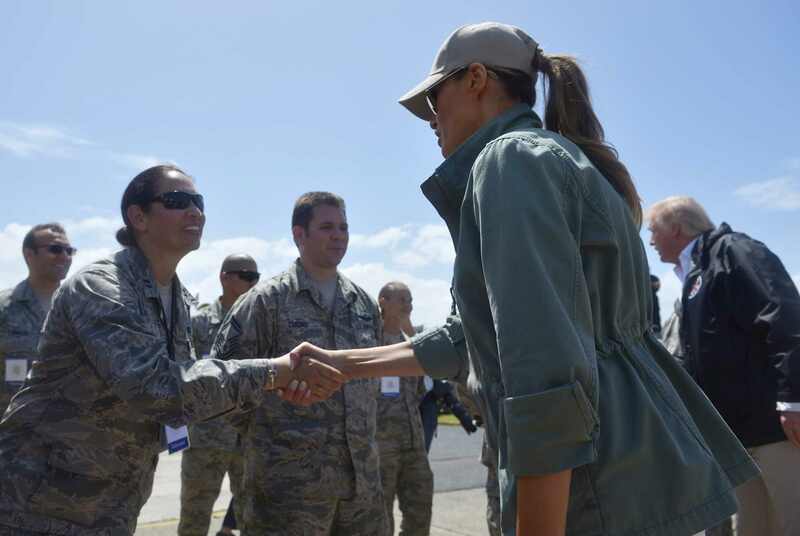 Melania has been a regular at military appreciation events in her time as first lady. The surgery on a benign embolism in the first lady’s kidney was successful. President Trump has since visited Melania multiple times in the hospital. 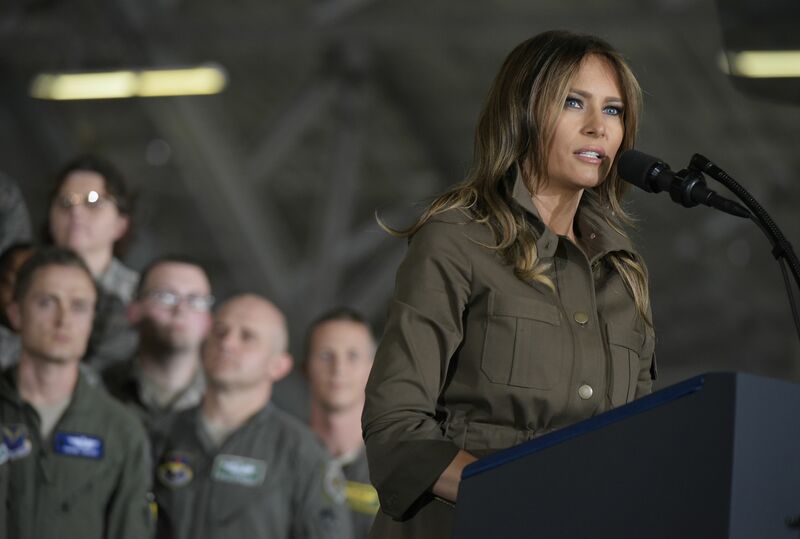 The first lady tweeted for the first time since her hospitalization, thanking the medical staff at Walter Reed and “all who have send good wishes & prayers!” She said she is feeling “great” and looking forward to “getting back home” to the White House soon. 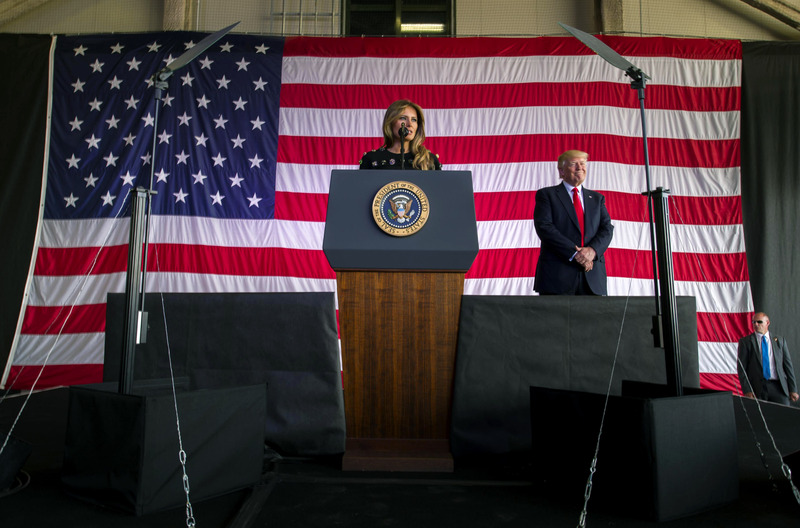 In recent weeks, the media has speculated about Melania’s whereabouts, floating conspiracy theories that the first lady was not at the White House. Footage from our own Jena Greene has the first footage of Melania walking into the room with President Trump.